Tiao Properties Closes on Two Multifamily and Income-Generating Homes for Our Customers! We not only found and closed on Los Angeles properties for our clients, we'll also be managing those properties for them. Read more to find out how Tiao Properties can be your trusted partner in multifamily home investing! 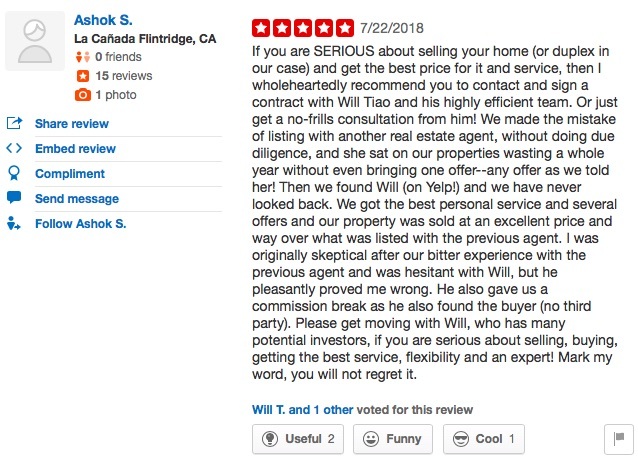 Ashok S. — Another Satisfied Tiao Properties Client! Posted on	 August 2, 2018 . Wondering what Tiao Properties can do for you? Read about Ashok's experience with us! Anxious About Rent Control and Costa Hawkins? Join Us at Our Monthly Meetup! Posted on	 June 9, 2018 . Curious about how Costa Hawkins and rent control will affect investment property in Los Angeles? 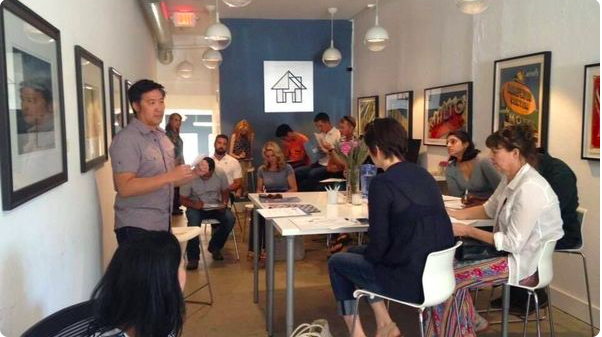 Join us for the Meetup of the LA Multifamily Real Estate Networking Group on June 9 sponsored by Contour Mortgage! Don’t Miss This Open House for This Beverly Grove Duplex! Posted on	 June 1, 2018 . For Sale - 6221 West 6th St., Beverly Grove, $2,149,000: Open House Saturday June 2 11 AM-2 PM. 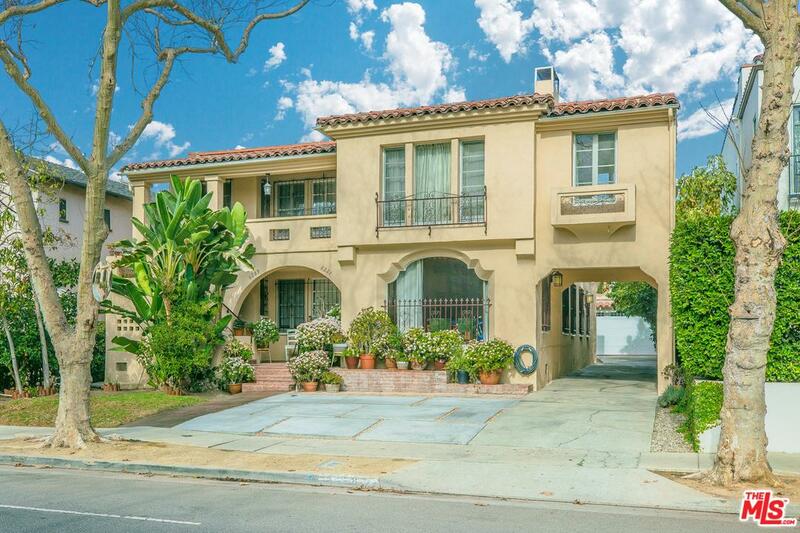 Remodeled Spanish-style duplex in tenant-occupied with strong income and upside potential. 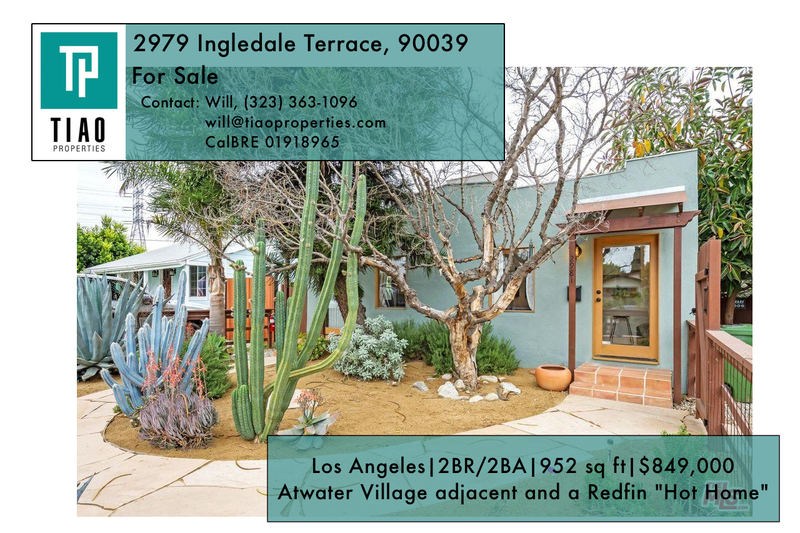 Atwater Village Listing Featured in the LA Times! Posted on	 May 24, 2018 . 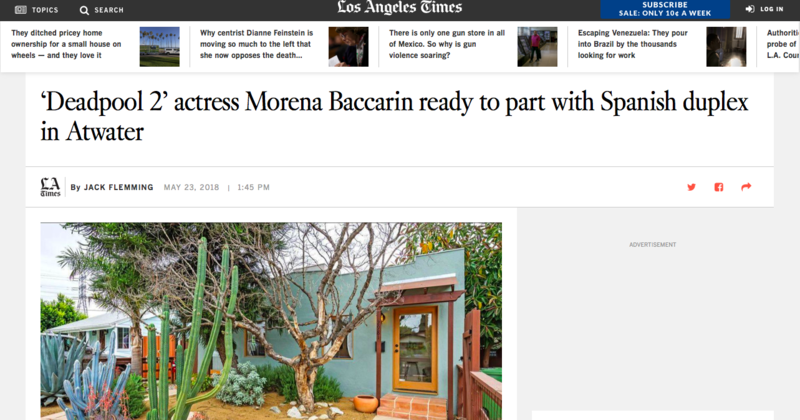 Tiao Properties was featured in the LA Times for its listing of Emmy-nominated actress Morena Baccarin's 1920s Spanish duplex in Atwater Village (she's also in Fox's Gotham and currently in Deadpool 2). Check it out here! Last Chance — See Redfin’s Hot Home at our Open House Today! 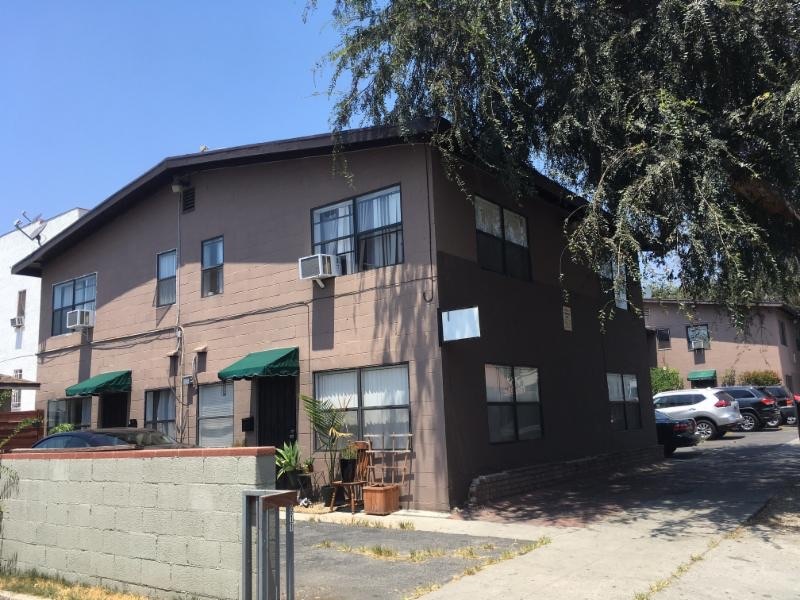 Don’t miss out on your chance to see and bid on this beautiful Atwater Village duplex! 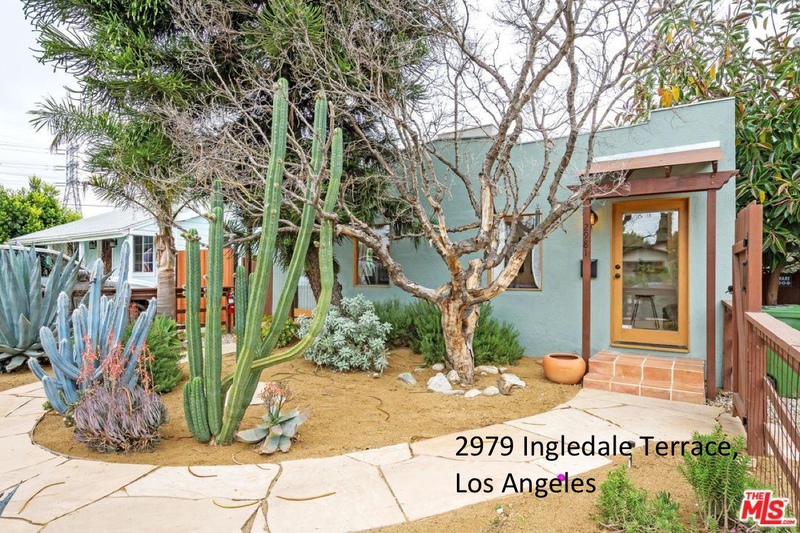 Don’t Miss Our Open House Extravaganza — Three Homes in LA’s Best Neighborhoods! Posted on	 May 19, 2018 . Check out our three open houses adjacent to Atwater Village, Silver Lake and the Miracle Mile this weekend! Join Us for Tiao Properties’ Open House Extravaganza! Posted on	 May 18, 2018 . 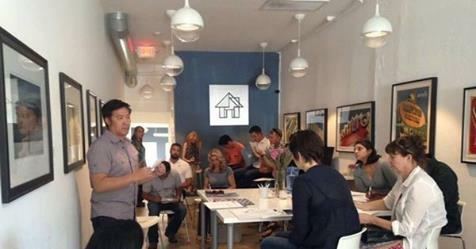 In the market for a home in LA's red-hot real estate market? 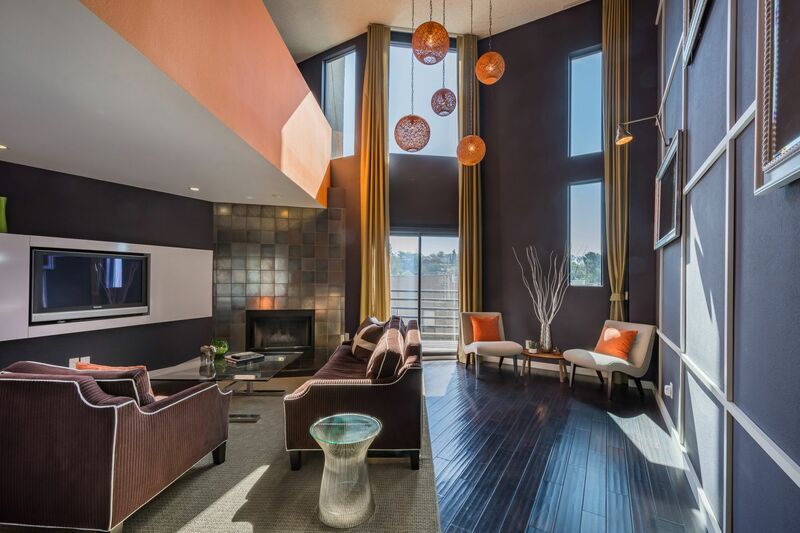 See three amazing houses in LA's red-hot neighborhoods this weekend! OPEN HOUSE! Buy into Echo Park’s Red-Hot Market — For Less than $800K! Posted on	 May 12, 2018 . Don't pass up this chance to own investment property — or a home — in one of LA's most desirable neighborhoods! Looking to Remodel Your Property? Join Us at Tiao Properties’ Offices on Saturday! Posted on	 May 11, 2018 . Everything you wanted to know about improvements, from a contracting expert!